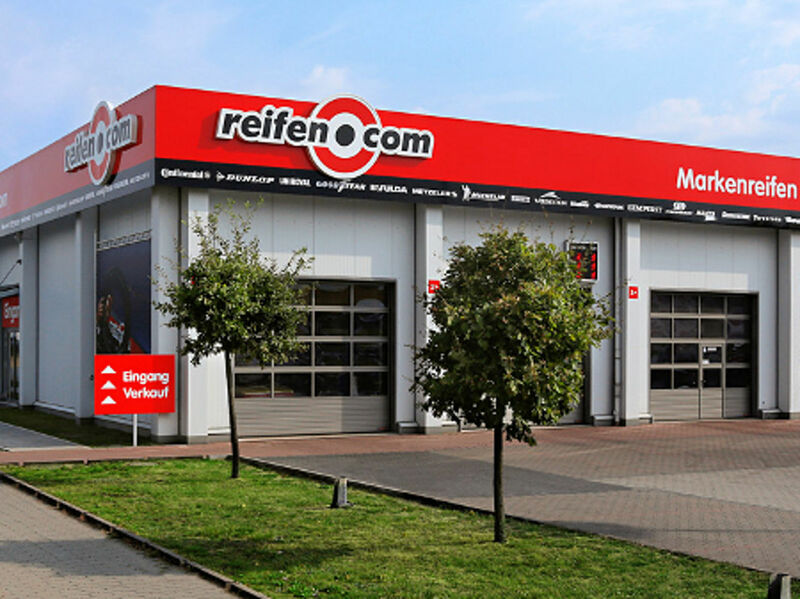 We have our own reifen.com branch in Brunswick and offer first class tyre service. We have been at Hansestr. for over 20 years. In this branch you can find a sales room with an area of about 150 square meters. We show rims, tyres and care products in our showroom and are happy to consult you in case of interest in new rims or tyres for your vehicle. Outside of our sales room we have three lifting platforms and a machine for axle alignment. Furthermore you can store tyres at our place. We currently have 1,000 storage places. The core service of our tyre trade in Brunswick is tyre change. We do not sorely change passenger care tyres in our reifen.com branch. Our five fitters are experienced mechanics and also fit new tyres onto your motorcycle. Of course our sellers inform you about possibilities to protect your tyres. If you wish to purchase new rims or winter tyres, you can refer to our financing offers. A further offer which is a fixed part of our tyre service is filling the tyres with tyre gas. 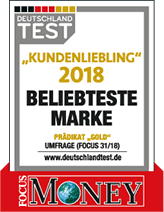 Our branch at Hansestraße distinguishes itself through very friendly, competent and fast service and good availability. In the east we are in good company. If you want to bridge the short waiting time, you can go to the furnishing markets for example. Further you can reach us via public transportation or with your own passenger car: With the car you can drive from autobahn A2 onto A391 and exit the autobahn at the cross Brunswick North. From there you can get to Hansestraße without problems. If you come from Wendeburg, you can stick to the federal highway B214 until you get to Brunswick west bypass. From there you can get to the exit Brunswick-Hansestraße without problems. 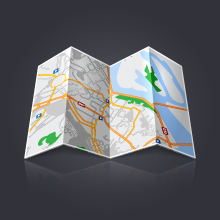 With public transportation you reach to us by bus 484 and can get off at Adam-Opel-Straße. Arrange an appointment with our tyre trade today and get consultation from our staff on site.